Michigan Trails Week gives people the opportunity to explore Michigan’s natural beauty on motorized, non-motorized and water trails throughout the state. Michigan Trails Week is September 21-28 and celebrates different events and volunteer opportunities in communities all over Michigan. Governor Rick Snyder made this week an official event in 2012. Over fifty organizations participated, hosting volunteer opportunities, events and activities on Michigan’s trails. The Michigan Nature Association will host multiple activities during the week, including an opportunity to volunteer and hikes through scenic sanctuaries. The Red Cedar River Plant Preserve boardwalk. Photo from MNA archives. On September 26, MNA is holding a volunteer day that includes conducting renovations on the boardwalk at the Red Cedar River Plant Preserve near Williamston. Improvements to the boardwalk will provide visitors with year-round accessibility to the floodplain. Volunteers can enjoy the scenery of this floodplain while they work, as the area is home to species such as marsh marigold, blue beech and blue flag iris. The renovations go from 10 a.m. to 2 p.m.
MNA is also hosting two field trips to sanctuaries in the Upper Peninsula during Michigan Trails Week. On September 28, guests can enjoy the beauty of Lake Perrault while also learning about mosses, epiphytes and liverworts in the fragile Robert T. Brown Nature Sanctuary in Houghton County, near Painesdale. 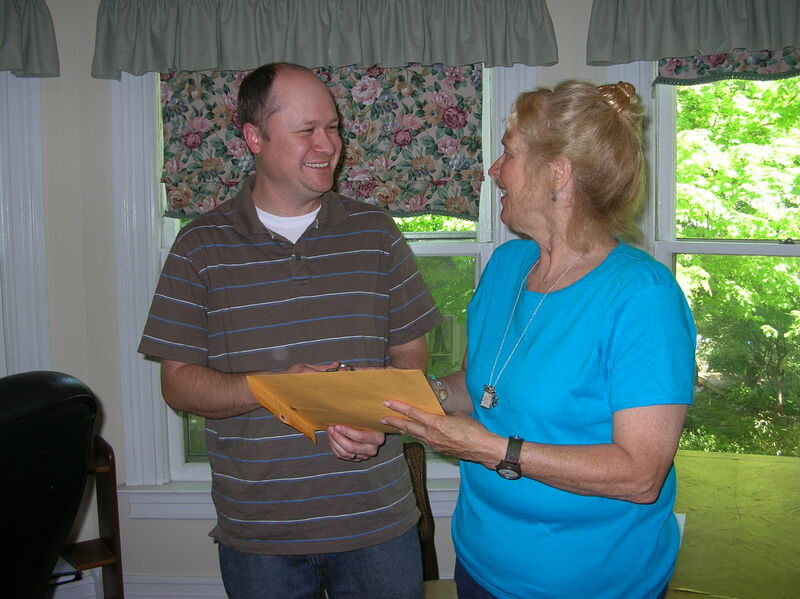 The trip begins at 11 a.m. and is led by Janice Glime, researcher and retired professor. To RSVP for this trip, send an email to nancy@einerlei.com. The Olson Falls. Photo by Mike Zajczenko. 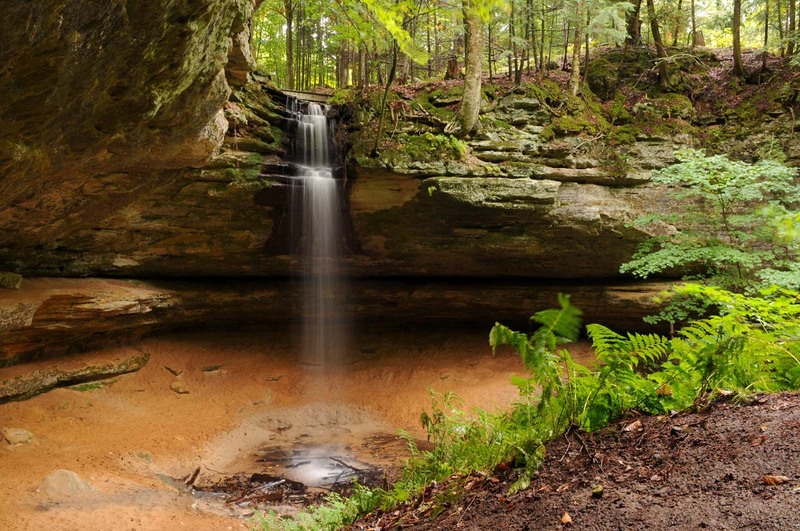 MNA and the Falling Rock Café will also host a hike through Twin Waterfalls Memorial Nature Sanctuary on September 28* near Munising. Hikers will get the chance to see astounding views of the sanctuary’s natural waterfalls and sandstone cliffs. The hike begins at 10 a.m.
For more information on the volunteer opportunity at the Red Cedar River Plant Preserve and the trips to Robert T. Brown Nature Sanctuary and Twin Waterfalls Memorial Nature Sanctuary during Michigan Trails Week, visit the MNA website’s event calendar.